It is our goal that our products will provide you with many years of satisfactory service. We will continue to work hard for you and strive to make business an enjoyable experience. 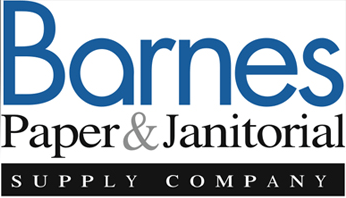 Barnes Paper & Janitorial Supply’s specialties aren’t limited to just paper products or janitorial supplies – the firm offers a range of products, including floor care products, restaurant/dining supplies, and more.